How to send String Activity to Fragment? I want to pass data Activity to Fragment. How can I do this? We have hands on involvement in making innovative designs and powerful improvement about Website and Android App, VBageTech offers advancement arrangements which saddle. Dejected with your present website change or has the present office fail to execute your musings on the web? 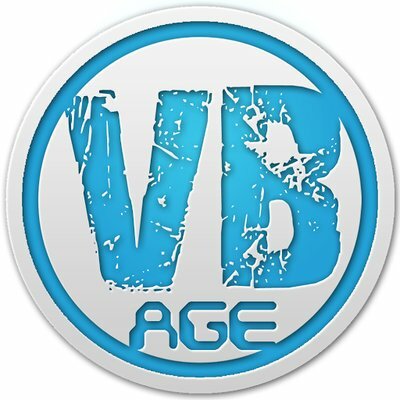 Contract VBage Tech for your dreams works out of course. How to set CardView Shadow and its customize shadow color?? How can count rows of a table in SqLite android? How can i remove Divider line from RecyclerView? How to change indicator Color and Size of expandableListView? How to use keyboard Search button and handle its click? How to create a pdf file programmatically in android? How to set tint for an image view programmatically in android?